Listen to a 4 minute teaser of sounds from the forthcoming album below on the link. 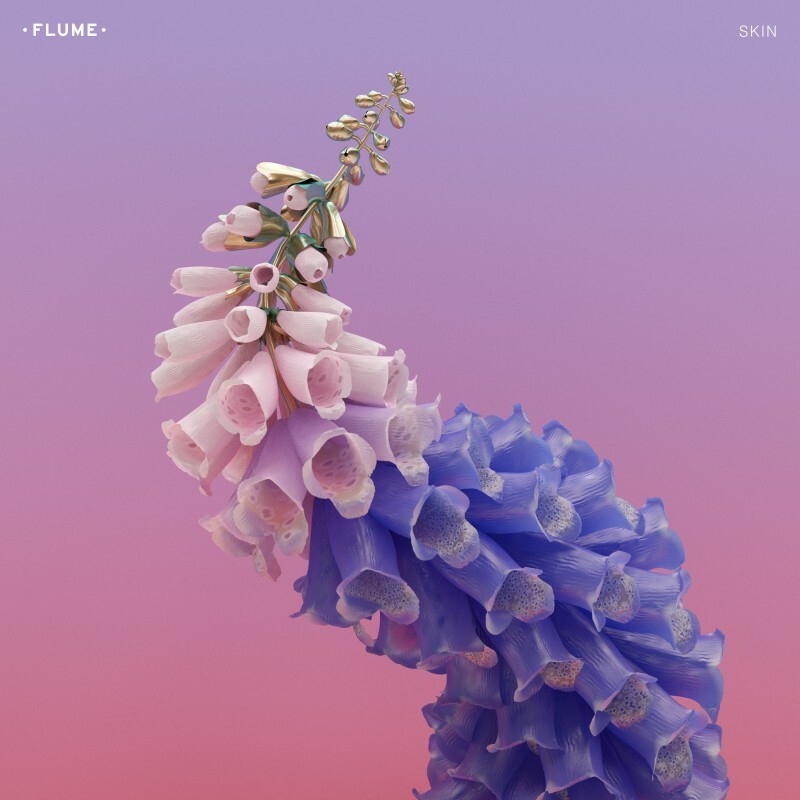 Flume: "The album is almost finished. It’s called Skin. Here’s a preview, listen and download free:"